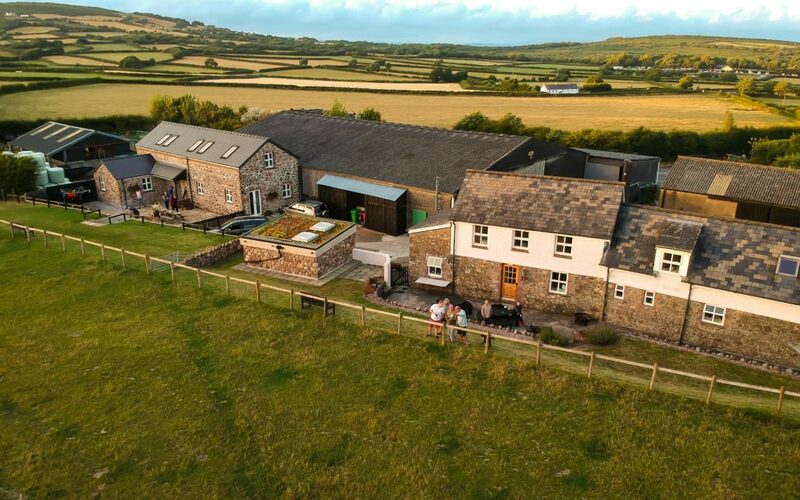 We have a great late deal in either The Bunkhouse or The Chaffhouse from Monday 22nd – Thursday 25th April 2019 for a minimum two night stay. It’s a bargain price at £180 per night (normally £220 per night). Our bunkhouses are perfect venues for family and friends to get together. We have beautiful beaches, lovely walks and cosy friendly pubs nearby. Free WiFi. Great facilities and pets (including horses) are very welcome. If you need any further info please feel free to get in touch! Send us your photos of your stay at our bunkhouses and we’ll pop them on the website.